Recreational cannabis use is legal as of Wednesday, October 17, 2018. The Government of Ontario has passed new laws about how, how much, where and who can buy, possess and consume cannabis in the province. 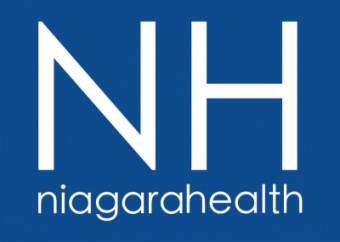 Niagara Health prohibits certain items and substances from being present on our premises and recreational cannabis is one of these substances. 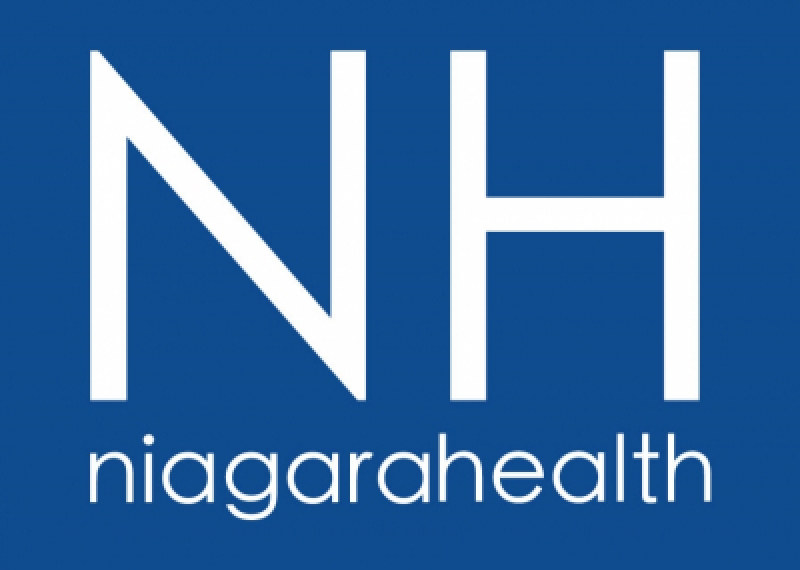 This ensures the safe care of our patients, the safety of our staff and physicians, and is consistent with our vision for a healthier Niagara. This policy is consistent with the legislation in Ontario and with our smoke-free policy, which prohibits smoking, vaping tobacco, electronic cigarette products or cannabis.